TekniWiki offers technical learning modules featuring video tutorials, animations and an interactive showroom. In addition, our technical platform provides diagnostic information as well as a technical bulletin regularly informing on common defects, current issues and tips and tricks. Ask your local sales contact about tailor-made training sessions for spark plugs, glow plugs, ignition coils and leads, oxygen, temperature, NOx and MAP/MAF sensors, if desired directly at the location of your business. 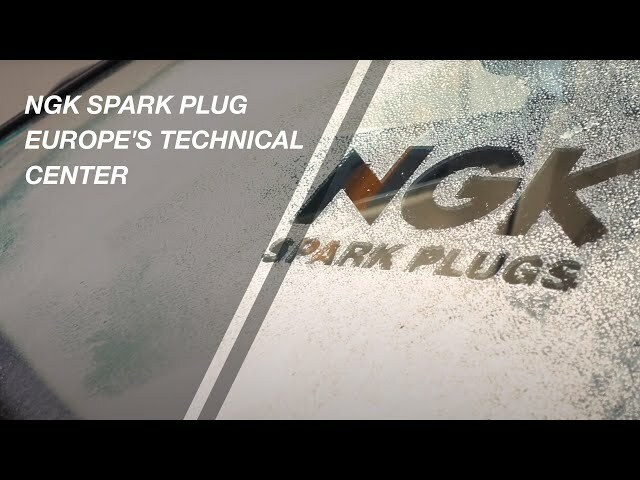 NGK SPARK PLUG offers technical know-how at every knowledge level. Follow us on our Social Media channels to get both comprehensive technical video content and helpful, entertaining technical tips and tricks. 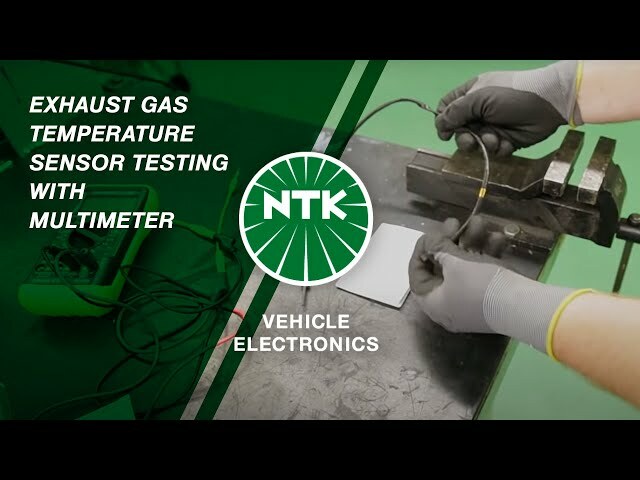 January 2017Exhaust Gas Temperature Sensor testing with Multimeter.